Tony Tazza, who is the owner of The Archery Zone pro shop, had three first place finishes, accompanied by two other podium finishes and was 50 points clear of second place finisher and Team Easton teammate, Jeff Hopkins. Tazza’s arrow of choice is the Easton SuperDrive—a family of lightweight large-diameter carbon arrows. 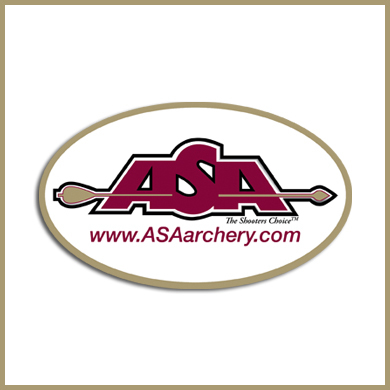 For more information on the ASA tournament circuit, visit www.asaarchery.com and see www.eastonarchery.com for information on Easton’s full line of arrows and archery accessories. Read about more about other lines of Easton arrows here.